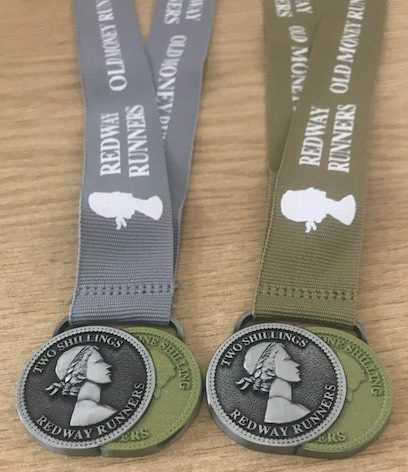 Exclusive to paid members of the Redway Runners is the debut of the “old money run” A fantastic middle-distance run, perfect for runners moving from 5k to 10k or 10k to a half, or for those runners preparing for longer distances. 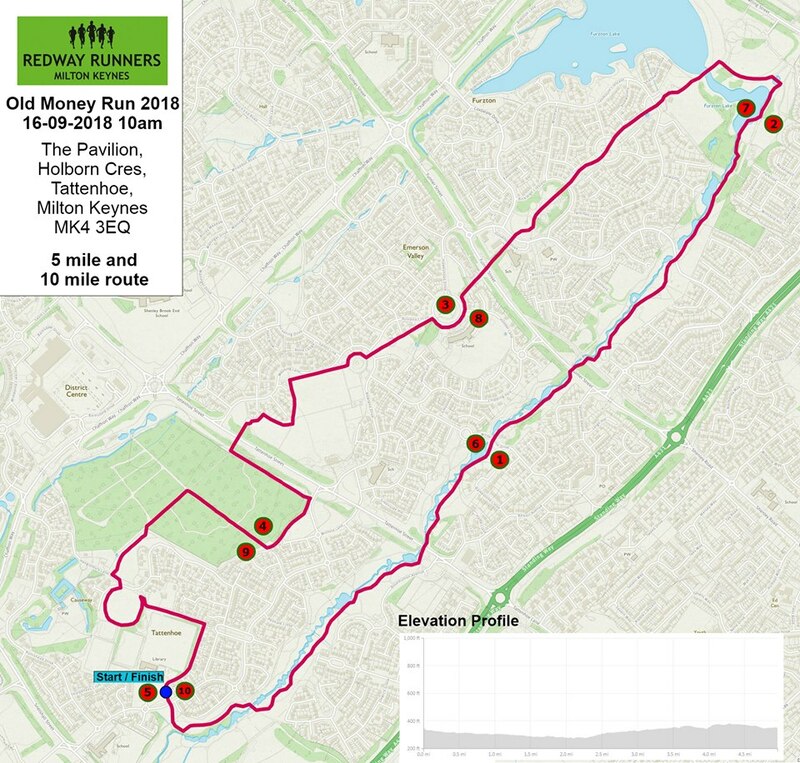 We have 5 or 10 mile options, both starting at Tattenhoe Sport Pavilion taking in the scenic views of West Milton Keynes, The route follows the brook from Tattenhoe through the beautiful Parks Trust land, passing through Emerson Valley to Furzton and round the lake and back. To commemorate your achievement all finishers will receive a unique and fabulous finishers medal. Registration is open with the event starting at 10am. event packs will not be sent out prior to the day so please allow plenty of time to collect packs on the day. Entries are limited to 100 per distance. There will be parking and toilet facilities at Tattenhoe Sport Pavilion. Additional parking will be outside Gilesbrook School. Also, their onsite café will be open for refreshments. Entries closes 12 September at midnight, or earlier if sold out. Entry fees are 12 Pounds 10 Shillings (£12.50) per runner for 10 miles and 9 Pounds 10 Shillings (£9.50) per runner for 5 miles, plus booking fee. Minimum age is 16 years old on the day of the race.